QComp is a Cognex PSI ( Partner System Integrator) with a great deal of experience in various product vision inspection criteria. 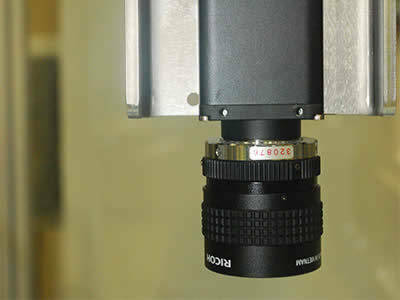 Various new camera technologies are available to perform a variety of visual inspections or laser scans to identify defects, missing parts, or improper assembly. Utilizing various lighting and camera technologies QComp can test a solution to confirm its validity in an application prior to proposing a solution.